July 7, 2016 – The SunSpec Spotlight is a new marketing opportunity that the SunSpec Alliance is making available to Members of the Alliance. For no additional cost, Members will be able to submit their articles, press releases, blogs, videos and other pieces of content for bi-monthly email blasts to the SunSpec ecosystem. These items will also be hosted on the SunSpec website for future use. SunSpec is in contact with over 7000 key individuals at companies involved in every aspect of the distributed energy marketplace. Content can be submitted on the website through the SunSpec Member Portal or emailed directly to membership@sunspec.org. 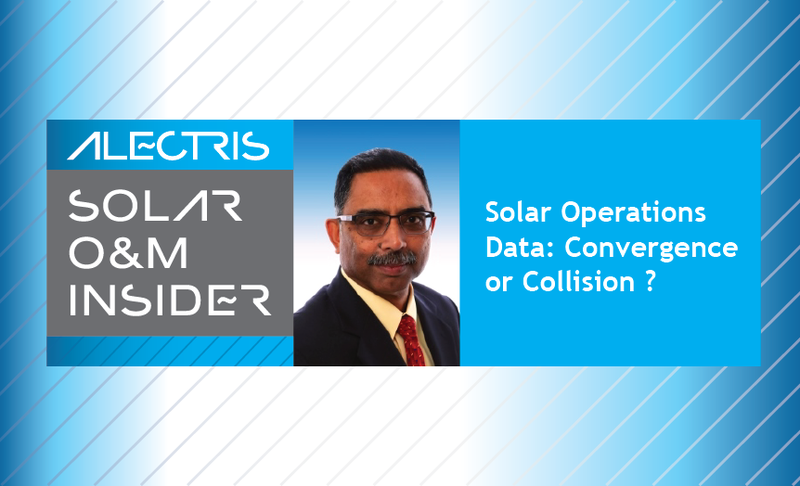 Solar Operations Data: Convergence or Collision? Solar operations and asset managers will head to Intersolar North America in July to take part in the SunSpec Solar Asset Symposium. The SunSpec event, now in its 5th year, puts one of the industry’s hottest topics, solar monitoring and analytical data, front and center with several panel discussions. One of those panels, “Driving Return with Operations Data Technology and IT: Convergence or Collision?” highlights recurring themes in the industry. To get an insider’s view on the solar O&M and asset management data landscape we talked with veteran solar industry professional, Laks Sampath of Alectris, who will be on this SunSpec panel dedicated to solar PV operational data. IGNE Tech. Co. has joined the SunSpec Alliance and is contributing to the global marketplace by translating SunSpec Specifications. 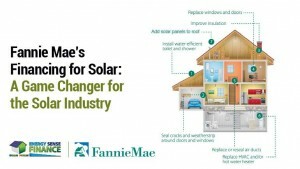 Mortgage giant Fannie Mae just unlocked the lowest cost of capital for new solar installations to date. This follows HUD’s recent decision to finance new solar installations within a first mortgage transaction, a potential game changer for the solar industry with the ability to bring about the next order of magnitude in solar installations. Newtown, PA, USA – June 27, 2016: At Booth B3.589 during the Intersolar Europe conference in Munich, Germany from June 22-24, Morningstar Corporation showcased its complete portfolio of solar charge controllers, inverters and accessories including the new ProStar MPPT.